Whether your looking for an engineer to do high quality guerrilla recordings or a skilled studio technician, I will be able to help you out. Or maybe you just need the right tools, a couple of proper preamps, microphones to go with them, a recording interface and few pointers to get you started. It all starts with a cup of coffee and a talk about what your project needs. The old days with months in studio is now bedtime fairy tales for young musicians, but music still takes time to grow. 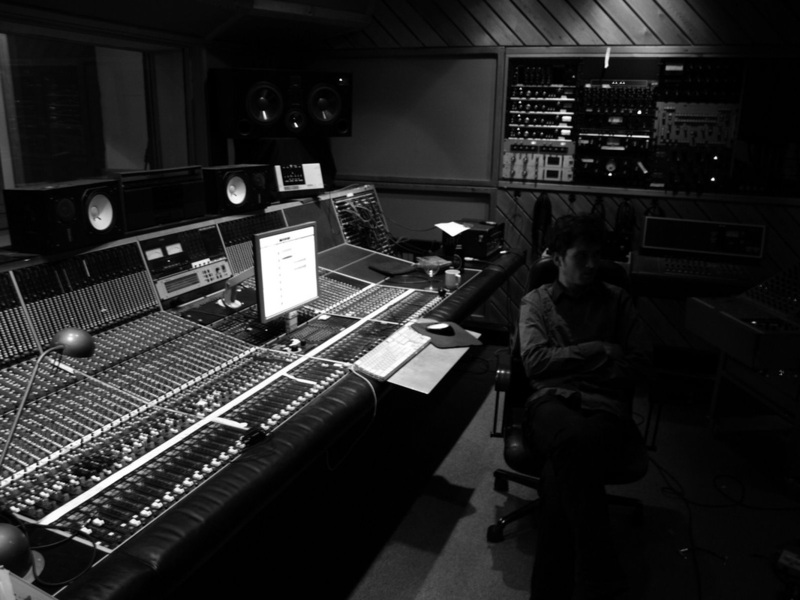 Most recordings today are split between shorter studio sessions, merged with recordings from rehearsal rooms. But the audience is still expecting the quality of the old days and how do you get there? I'm not saying I have the all-solving answers, but I might be able to help you get there anyway.